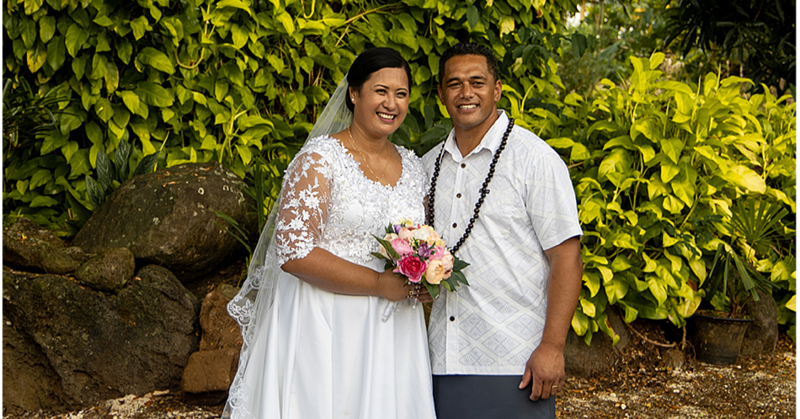 It was a double celebration at Ocean Club Headquarters at Matautu Tai on Friday evening. 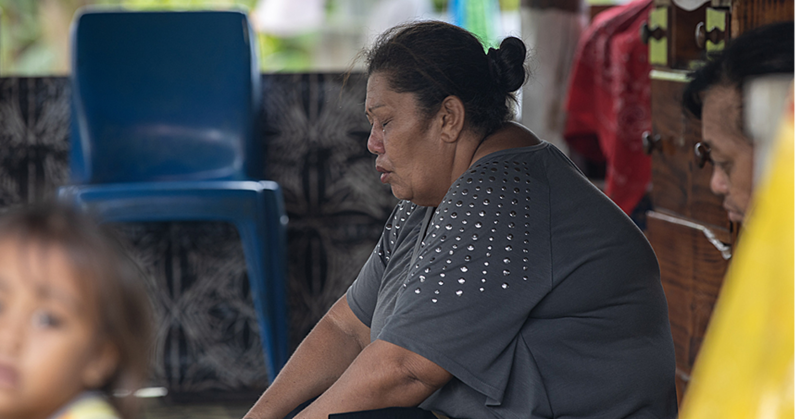 First it was the launch of the Fausaga Va’a, the first Boat Building & Fibreglass Company in Samoa and also the opening of the Sheraton Te Aito V1 Regatta. 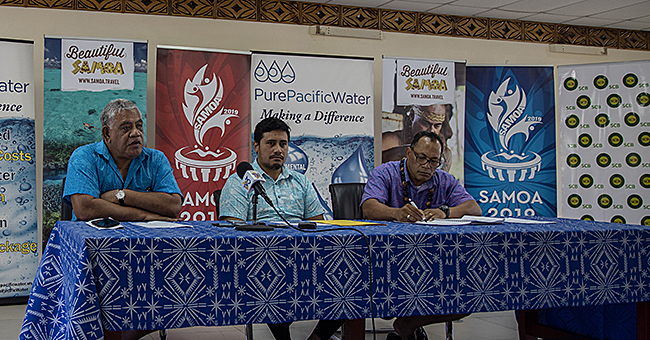 One of the key factors needed to build the sport of outrigger canoe paddling in Samoa, is to have more equipment available – V1 & V6 outrigger canoe boats. 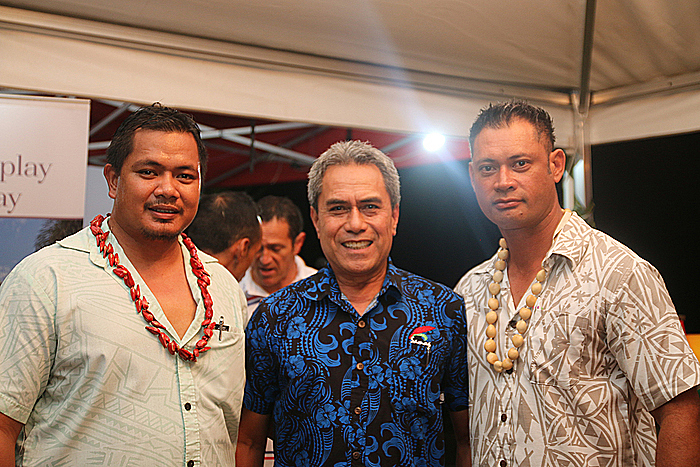 This led Ulugia Jay Ah Fook, Chairperson of Alo Paopao Festival Trust and President of Samoa Outrigger Canoe Association (S.O.C.A.) to set up this boat building business in Samoa and this will be an opportunity to preview the first V1 & V6 va’a to be built here in Samoa. The Sheraton Te Aito V1 Competition started on Saturday and this was the first time an International V1, single man/woman paddling competition was being held in Samoa and there were over 50 local and international paddlers competed in these races. This competition is usually held in Tahiti and it’s called the Tahitian Te Aito competition which attracts over 900 of the world’s top V1 paddlers every year. The Minister of Finance Sili Epa Tuioti delivered the keynote speech for the event. “I’d like to extend my warm welcome to our friends, families who have travelled from overseas to be with us today not only to celebrate and witness the launch of beautiful boats around us and the new company that has invested in these boats, but to also welcome those who are here for the competition tomorrow,” he said. “I have always had a great admiration for Ulugia Jay Ah Fook and I have known him for a few years and he is obviously a person of strong passion and commitment to the sport of outrigger canoe paddling. “This is aside from his many other interests so it’s amazing for a young man and with the support from his wife and family that he is able to do all these things. “We know it’s not cheap; it requires a lot of commitment and financial support but we are here tonight to witness one of his successes and we congratulate you and your family on this great milestone. “As for many of you who supported him throughout his journey, we congratulate you and obviously this new venture is an investment for our country. “One of the government’s goals is to encourage small investments into small businesses to create jobs for our people and make use of our know-how technologies and skills. “This is going to support the development of the paddling sport and make these boats more affordable for our people to own and encourage other people to join the association and participate.